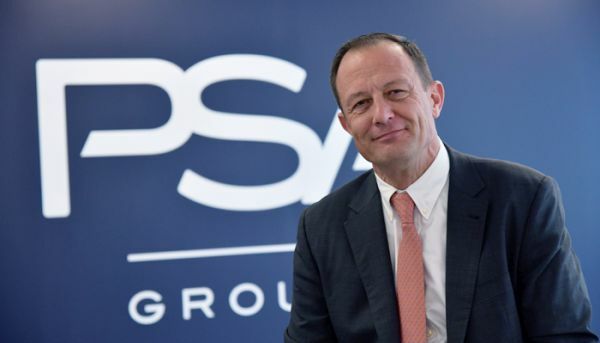 12.03.2019: Effective 11 March 2019, Eric Basset is joining PSA Retail, Groupe PSA’s distribution group, as Director of PSA Retail France. He will report to Anne Abboud, Senior Vice-President of PSA Retail. Effective 11 March 2019, Eric Basset is joining PSA Retail, Groupe PSA’s distribution group, as Director of PSA Retail France. He will report to Anne Abboud, Senior Vice-President of PSA Retail. From that date, he will also take charge of PSA Retail SAS, the single company housing all Groupe PSA car distribution assets in France since June 2017. He replaces Bruno Poher, who will be continuing his career in the Group following an international promotion. PSA Retail France SAS has nearly 5,000 employees specialising in new and used vehicle sales, after-sales services and leasing. It operates 138 sales outlets in France’s largest cities, marketing the Peugeot, Citroën, DS Automobiles and Opel brands. PSA Retail accounted for 25.6% of Groupe PSA’s network sales in France in 2018.